Every Activity Tour is tailored to give you the best experience possible. Travel to each destination in safety and comfort with Divine Limousine. Every Divine Limousine tour is custom tailored to give you the best experience possible. Our experienced drivers are the best in town and are very familiar with the area to get you to and from each destination in safety and comfort! Tours are perfect for dates with that special friend or small groups to large, Divine limousine has you covered in style. Book one of our tours today and make a memory for yourself and your group. Click on images below for detailed tour information. See the top attractions in Salt Lake City including Temple Square, the State Capitol Building, This Is The Place Heritage Park, Historic Mansions, the University of Utah, and more! Travel high into the Rocky Mountains and experience the Old West in a historic silver mining town, now one of the top ski destinations on Earth. We've combined two of our most popular tours into one stunning package to give you the ultimate experience. 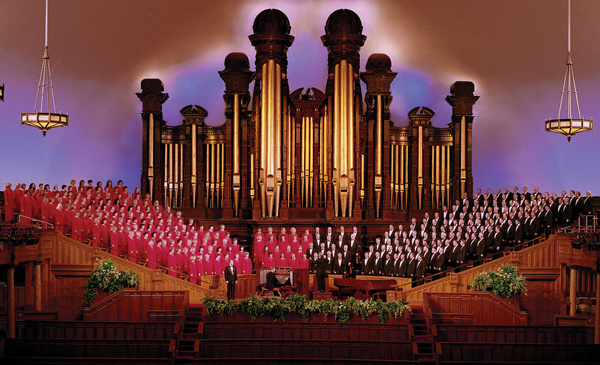 With this tour you get the world famous Mormon Tabernacle Choir Tour PLUS the Salt Lake City Tour! Experience Salt Lake County's most popular tourist attraction. Bingham Canyon Mine is the world's largest man-made excavation, providing approximately 13 percent of the country's copper with production of over 300,000 tons of refined copper each year. A Wildlife safari adventure on the largest island in the Great Salt Lake! Travel along this 120 mile journey as you explore one of Utah's best kept secrets. No trip to Utah is complete without a visit to the Great Salt Lake, the saltiest inland sea in the United States! The Great Salt Lake Tour is filled with entertaining stories and fascinating facts. Along with the opportunity to float like a cork in a lake where you cannot sink!